Springtime is upon us! 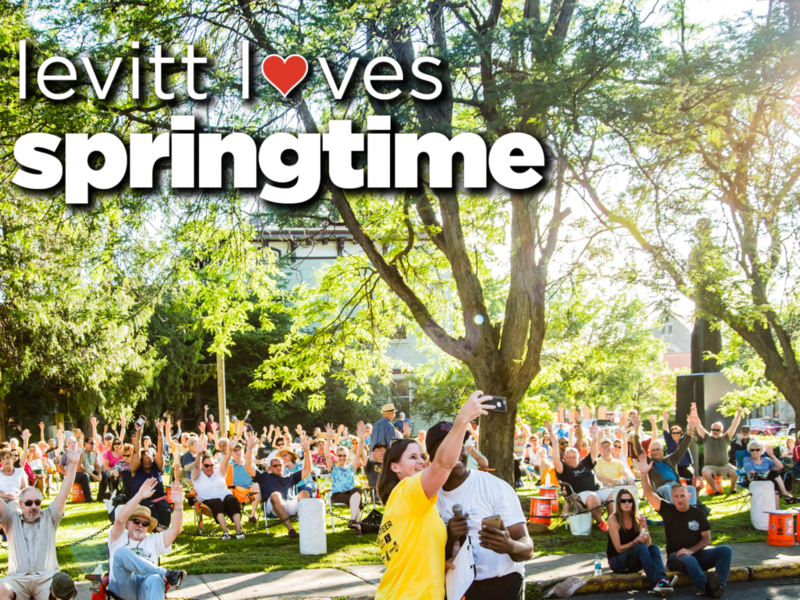 It’s that wonderful time of the year where our shared spaces are transformed by gorgeous greenery, the sunshine lingers and flowers are in bloom, paving the way for a joyous summer ahead, filled with free Levitt concerts in 26 towns and cities! We hope you’re having a revitalizing spring season and have marked your calendars for all the free, live music coming to your community. This entry was posted in Levitt Loves and tagged Levitt Loves, Springtime on April 27, 2018 by Rounak Maiti.